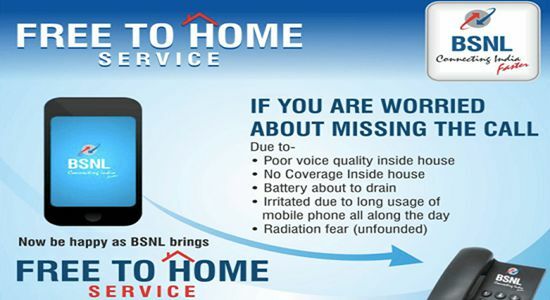 BSNL has come up with an innovative scheme for its valuable users across the country to offer Free To Home service for those customers who are having Landline and Mobile connections. State run Telecom Company Bharat Sanchar Nigam Limited (BSNL) has launched ‘Free To Home’ service for Mobile customer holding Landline connection to avail Free Call forwarding facility from Mobile phone to BSNL Landline telephone connection at free of cost. BSNL already offering Unlimited Free Night Calling to all existing and new Landline customers to any network from 09:00pm to 07:00am at free of cost. According to the official sources, BSNL competent authority allows ‘Free To Home’ subscribed customer offering Free Call forwarding facility to BSNL Landline numbers for both Prepaid and Postpaid mobile subscribers from 30th May, 2016 onwards in all Telecom Circles. 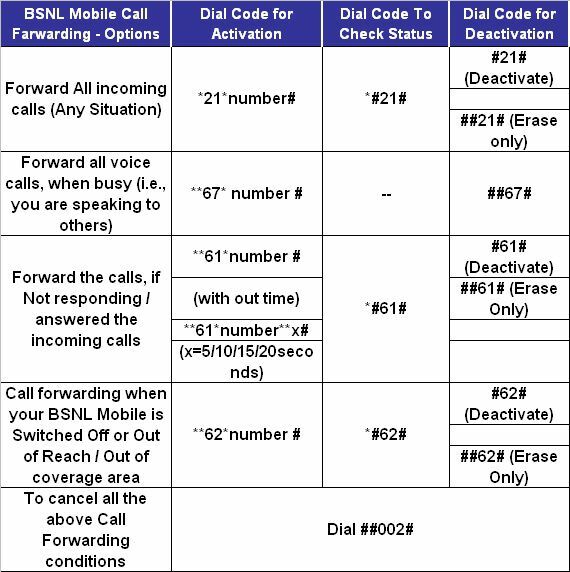 BSNL’s new ‘Free To Home’ service comes with following types of call forwarding cases from BSNL Mobile numbers to BSNL Landline numbers. Allowing call forwarding from both prepaid and postpaid BSNL mobile numbers of an LSA to any BSNL Landline Numbers of that LSA on free of cost basis i.e., no charges be levied on the Mobile Number originating the forwarding request. Allowing call forwarding from both prepaid and postpaid BSNL mobile numbers of an LSA to any BSNL Landline Numbers outside LSA on chargeable basis. The charges to be levied on the Mobile Number originating the forwarding request would be same as per its subscribed plan. The said call forwarding by BSNL Mobile Number to home LSA BSNL Landline Number should work even when the said mobile number is in National Roaming to other than home LSA. As per insured information, BSNL ‘Free To Home’ service allows, free of cost forwarding mobile calls to any BSNL Landline number of his/her choice through Prepaid plans / Postpaid mobile services within LSA. In addition customer will also get free call forwarding facility while in Roaming, but for these forwarding calls customer have pay charges according to the tariff prescribed for calls outside the LSA. The above scheme will be implemented with effect from 30th May, 2016 onwards in all Telecom Circles. Note: The date of implementation/launching may vary in each telecom circle depending upon their technical feasibility and availability.